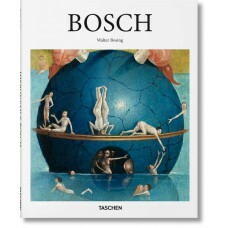 If Hieronymus Bosch (1450-1516) remains an enigma today, it is little wonder. 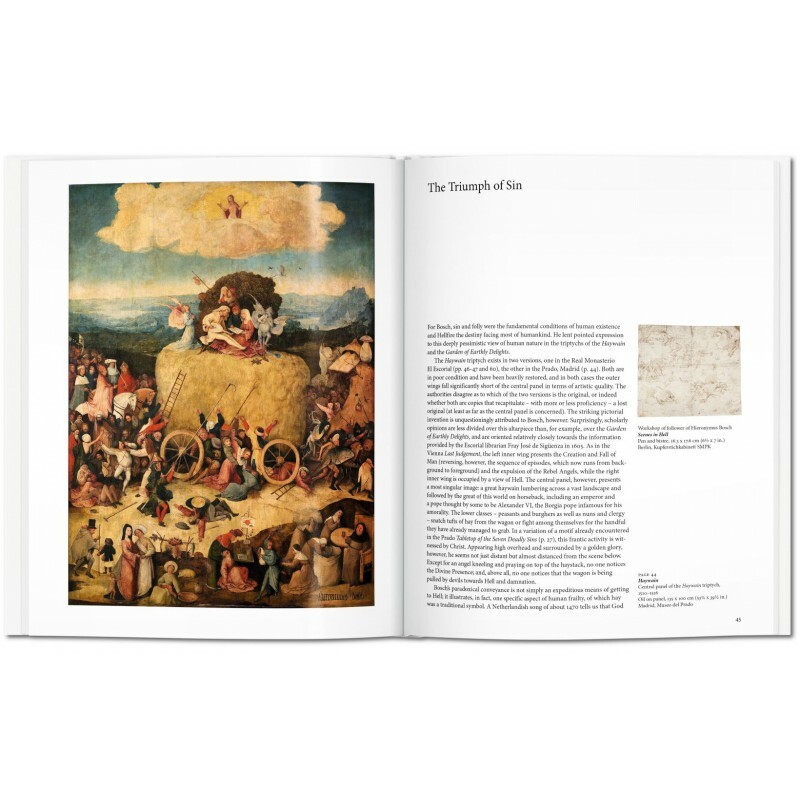 Even his contemporaries found the Netherlandish painter’s work difficult to decipher—and it still presents riddles to contemporary art historians. 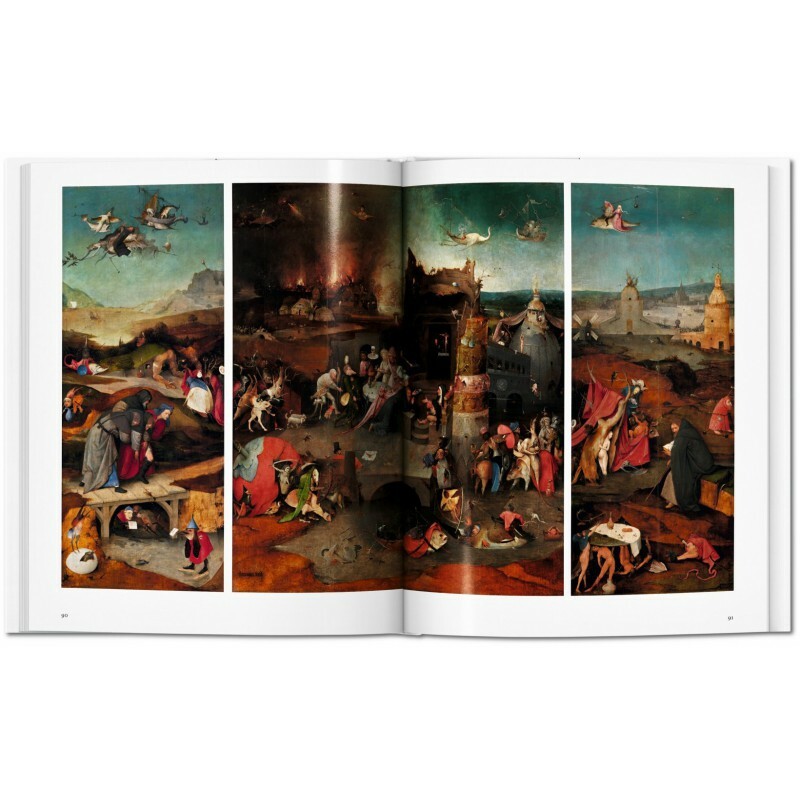 Although rooted in the Old Netherlandish tradition, Bosch developed a highly subjective, richly suggestive formal language. 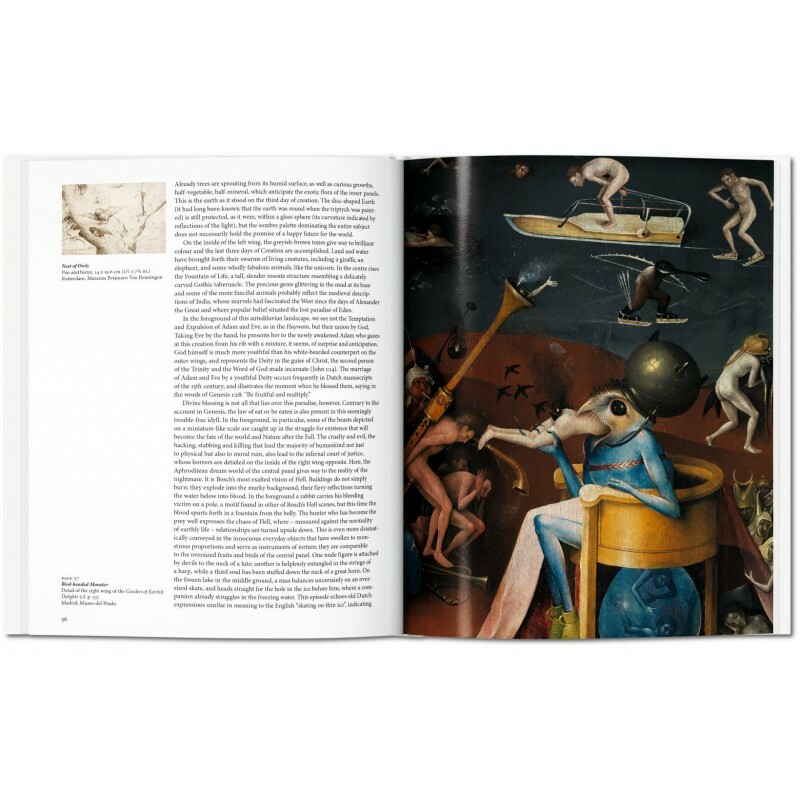 With a mixture of religious humility and satanic wit, he illustrated both the joys of heaven and the cruelly imaginative tortures of hell. 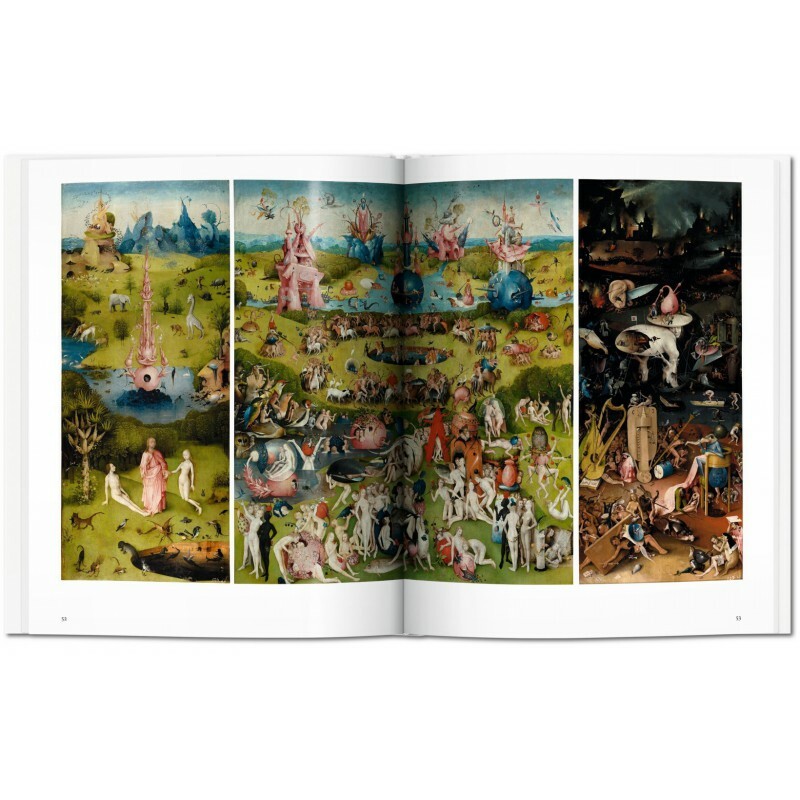 In his pictorial world teeming with surrealistic nightmares, the medieval imagination catches fire in a moment of final brilliance before succumbing to humanism and modern rationalism. 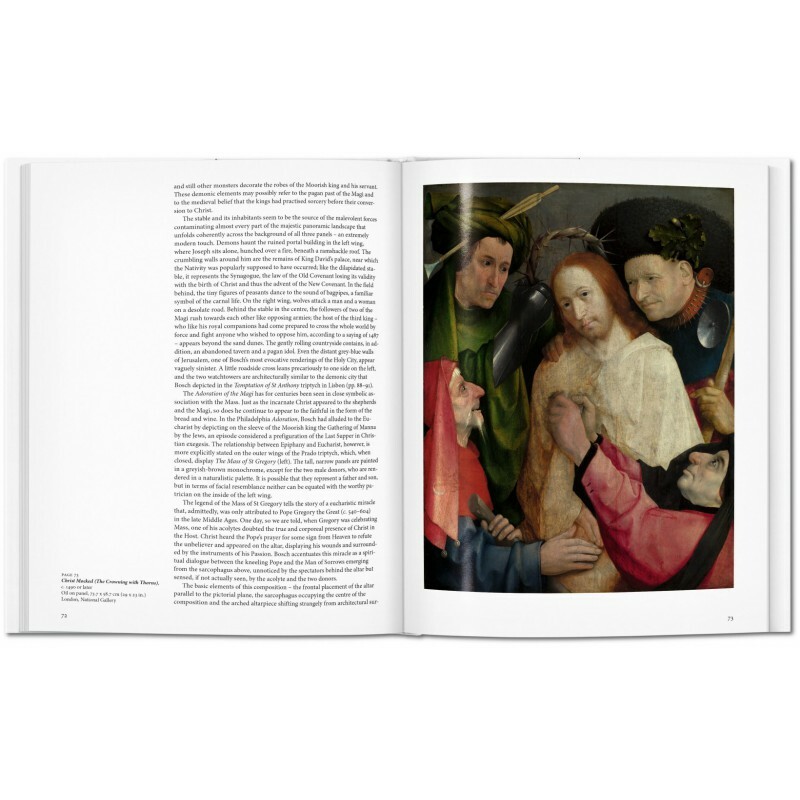 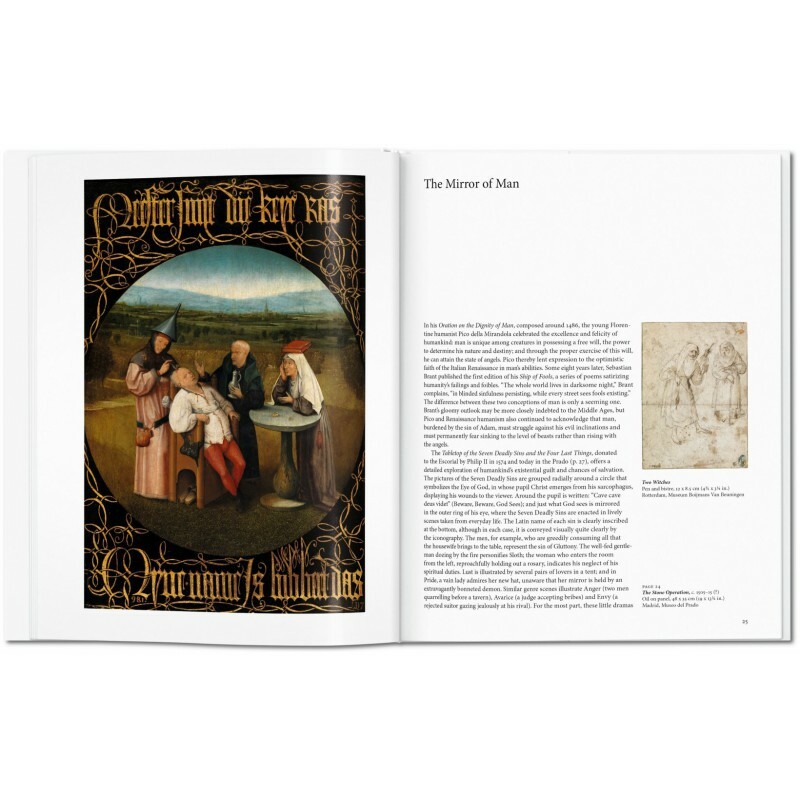 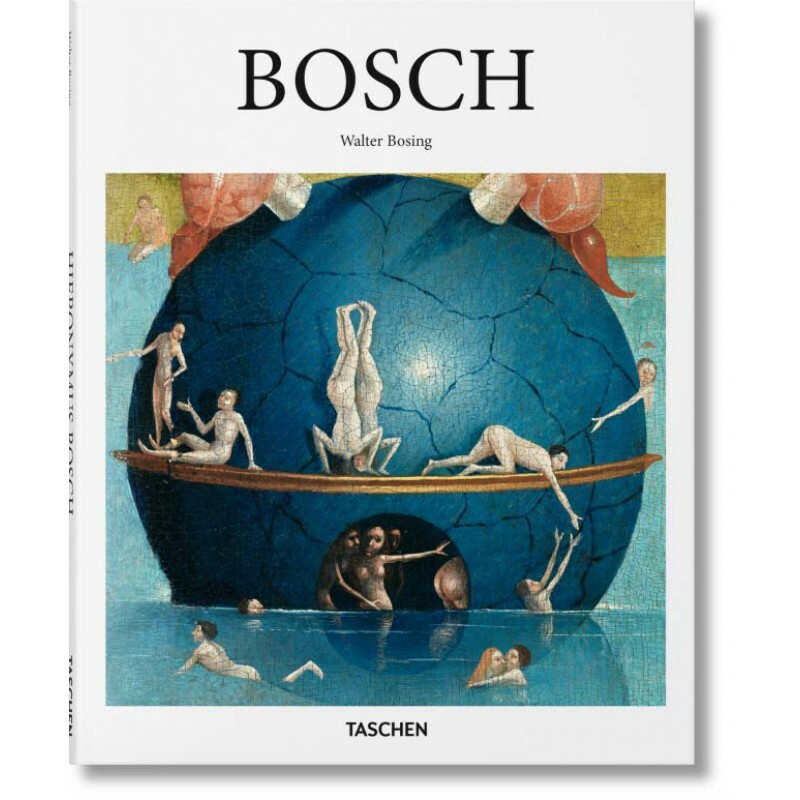 Though the man himself remains a mystery, this book pulls together the elusive threads of Bosch’s entire oeuvre into a cohesive and comprehensive analysis of his visionary work and methods.